Japan has announced it is spending millions of pounds on state-sponsored dating events to boost its slumping birth rate. But as Dr Aya Homei argues, this overly simplistic approach is a diversion from the consequences of a fiercely male work culture that makes little allowance for women and their childcare needs. The Telegraph recently reported on the start of Japan’s new budget year and Prime Minister Shinzo Abe’s team allocating a Japanese equivalent of £17.7 million (¥3 billion) to matchmaking events in a bid to boost the country’s birth rate. Birth rates in Japan have been going downhill over the past decades and as a result it has one of the fastest ageing populations in the world. The new policy smacks of a desperate attempt to break Japan out of a vicious cycle. But is it really an effective measure? Before we deal with this question, a little background to the government’s decision may be useful. The matchmaking events for which the government will allocate these funds are called machikon (街コン). Machikon are organized by local authorities or event agents, and taking place in cafes and restaurants on the high street of a given town. The street is fenced off for these events, which usually take place on an afternoon in the weekend, and participants, who usually pay the fee of 3,000-6,000 Japanese yen (the equivalent of £17-£35), and get unlimited access to food and drinks. The idea is that this festive environment facilitates matchmaking. But in my opinion, the policy is highly questionable due to the simplistic thinking underlying it. As I mentioned in BBC World Business Report on Monday, declining birth rates are a complex matter and cannot be addressed by a simple cause and effect model. Just because local authorities may be successful at matchmaking through the parties they subsidize, this does not automatically lead to more children. First of all, we all know that relationships can fail. Also, in Japan where childbearing is celebrated so long as it happens within the institution of marriage, many couples probably strive for getting married if they wish to have children. And there can be a hurdle here, too, because in Japan marriage means very much a marriage between two families rather than just two individuals. Some couples may give up on marriage if their families are against it. Finally, even if couples get married, marriage does not guarantee reproduction. So, to reduce these complex issues to a simple cause-effect formula – if you get people to date, they will have more babies – is highly problematic. It’s also disturbing because this policy might divert attention away from more pressing and deep-seated issues that are fundamentally shaping the current situation. Let’s take Japan’s work culture as an example. Japan is known for its childcare-unfriendly work ethos; long hours, full commitment to work and discouragement of holidays. Its work culture is also known to be male-oriented. It is recalcitrant to change precisely because it’s so embedded in the formation of masculine identity and a nostalgic discourse celebrating it as something pillaring the high economic growth in the post-war decades. There is no place for women in this discourse of work in Japan. Women are productive so long as they are reproductive. Another related issue is marriage engrained in the notion of having babies in Japan. As I mentioned above, in Japan, there is an assumption that ‘appropriate’ childbearing and childrearing should take place among married couples and ideally among couples where gendered division of labour is established (men= breadwinners and women = housewives). In this context, there is a lack of support for childcare for parents who don’t conform to this family model. Unmarried parents and single parents are stigmatized, while working parents are often thrown into a survival mode whether they like it or not. The real issue is there is a wide gap between the reality and policy supported by ideology. In reality many women do work, while increasingly there are more single and unmarried parents. But despite the diversification of family structure and lifestyles, social expectations relating to gender, family, childcare and work feature strongly in the delivery of policies in Japan. My view is the new policy will not be an effective way of boosting birth rates. It simply provides a superficial polish for highly complex issues that give rise to the declining birth rates in contemporary Japan. Policies will not be effective as long as they do not tackle the gap between dominant gender ideologies and the realities which parents are facing. 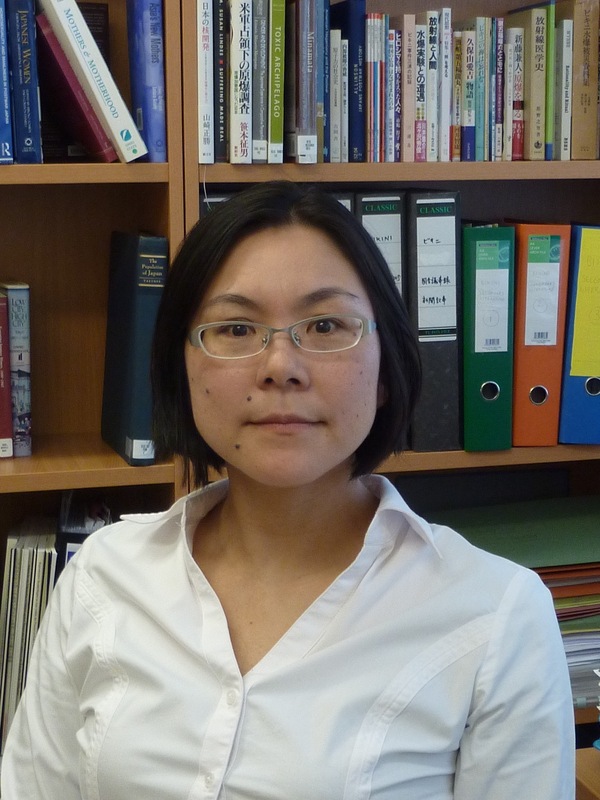 Dr Aya Homei is a Wellcome Trust Fellow in the Department of East Asian Studies at the University of Manchester.